THEY ALL START CARE RIGHT AWAY. And I mean the moment an injury happens. "starting rehabilitation two days after injury rather than waiting for nine days shortened [...] return to sports by three weeks without any significant increase in the risk of reinjury." While that's great for the pros, I rarely see an injury on my tables at day 2. 1. SAME WEEK Sports Evaluations- Full one hour evaluations to determine the cause and return to sport ASAP. This is the fastest method if you are sure physical therapy is the solution for you. We are able to diagnose all sports injuries without imaging. If you heard a definitive "pop" or if you have a suspected fracture, you should contact your local hospital ER for imaging. 2. SPORTS INJURY SCREENS- 15 minute screen shots of your injury if you're really not sure which way to go. 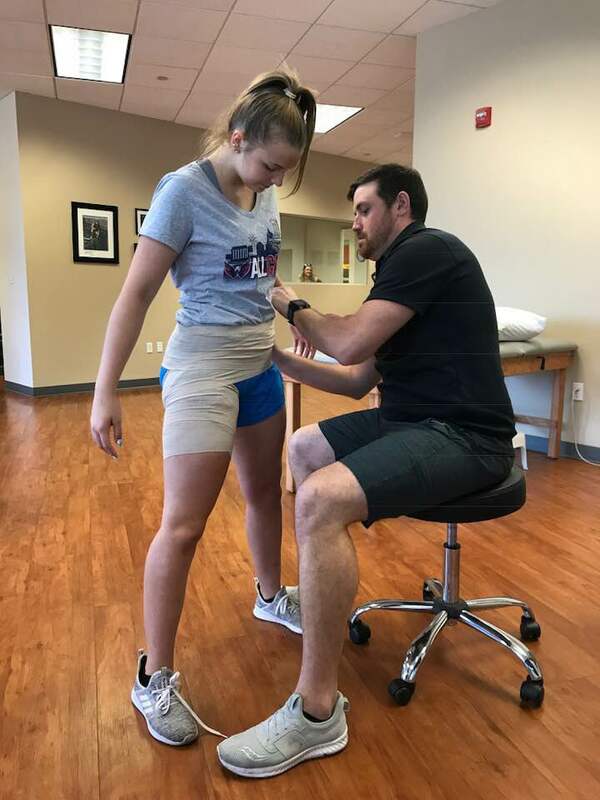 We will take your history, perform 2-3 orthopedic tests and recommend your best course of treatment whether it's sports rehab, targeted soft tissue work, imaging, or a different medical specialist. 3. WALK-IN HOURS- These are 15 minute sports injury screens (see #2) with no appointment required. Don't worry about calling or getting a physician referral. Head on over during our walk-in hours (currently Mondays and Thursdays from 8 am - 12 noon). First come, first serve. · What is my injury? · How long will it take for me to recover? · Will I need an x-ray or MRI? · Is an orthopedic consultation necessary? · Is immediate sports rehab necessary? · Would other modalities like targeted soft tissue work help my recovery time? · Where do I get crutches/how do I use them? Our mission is no wait time for athletes and quicker sport-specific treatment. MOST IMPORTANTLY, no more fear and uncertainty that injuries can cause. Do you need our help? Call us at: 703-237-3930 and we'll get right on it. Walk-in hours: Mondays & Thursdays, 8:00 AM- 12:00PM.